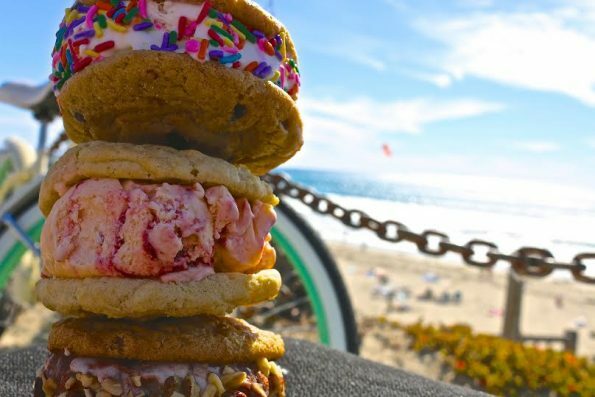 The Baked Bear will celebrate the opening of its first Arizona location by giving away free ice cream sandwiches from 1 p.m. until 3 p.m. on Saturday, May 28. The grand opening celebration will take place at The Baked Bear located just east of Scottsdale Road on Shea Boulevard in the Village at Shea, 7366 E. Shea Boulevard, Suite 106. 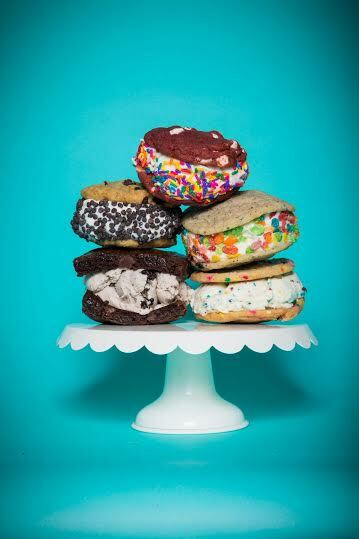 The Baked Bear features made-to-order ice cream sandwiches. Its original cookie recipes are baked from scratch and served fresh out of the oven daily with craft homemade ice cream that is made from the highest quality ingredients. Customers at the eatery can choose between more than a dozen different ice cream flavors and more than a dozen flavors of cookies, including chocolate chip, with both a regular and a gluten free version, red velvet, cookies and cream, snicker doodle, funfetti and white chocolate macadamia nut. Ice cream sandwich enthusiasts can mix and match different flavors of cookies, brownies and even donuts to create their ideal sandwich and can finish their creation with one of ten different toppings, including hot caramel and brownie bits. The Baked Bear will be open seven days a week from 11 a.m. to 10 p.m. Sunday through Thursday and 11 a.m. to 11 p.m. Friday and Saturday. The Baked Bear of Scottsdale is owned and operated by local entrepreneurs and business partners Rob Clark and Anthony Velez. More information is available at TheBakedBear.com or at the Scottsdale location’s Facebook page at Facebook.com/TheBakedBearofScottsdale.